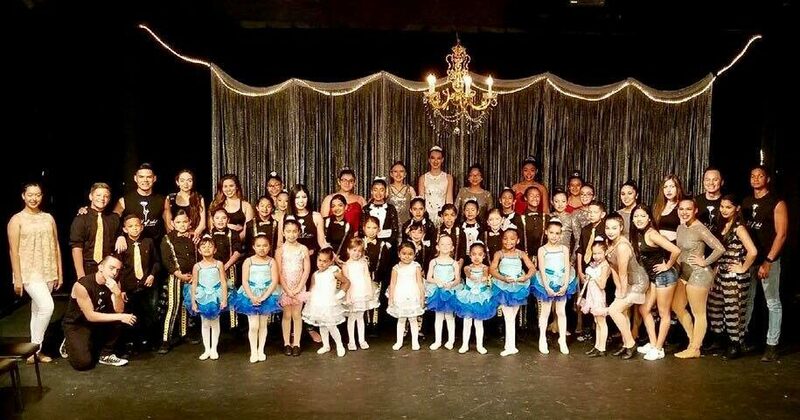 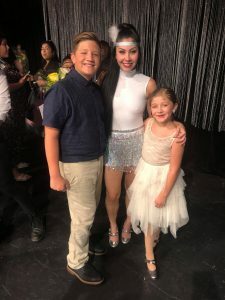 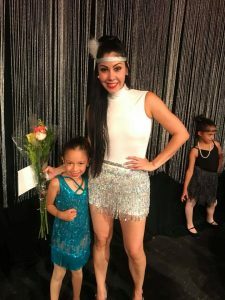 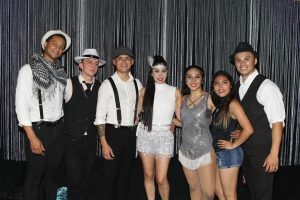 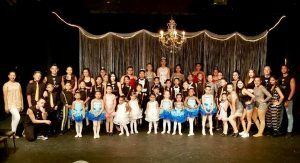 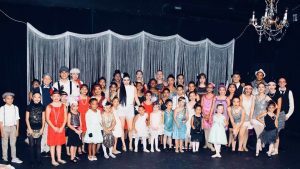 The Jewel of Art had its very First Annual Dance Recital on June 3rd inside the Classic Theater. 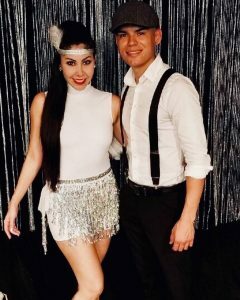 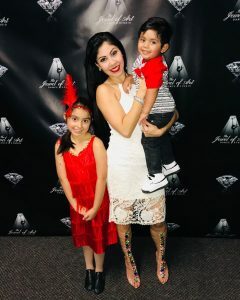 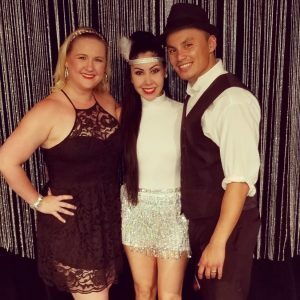 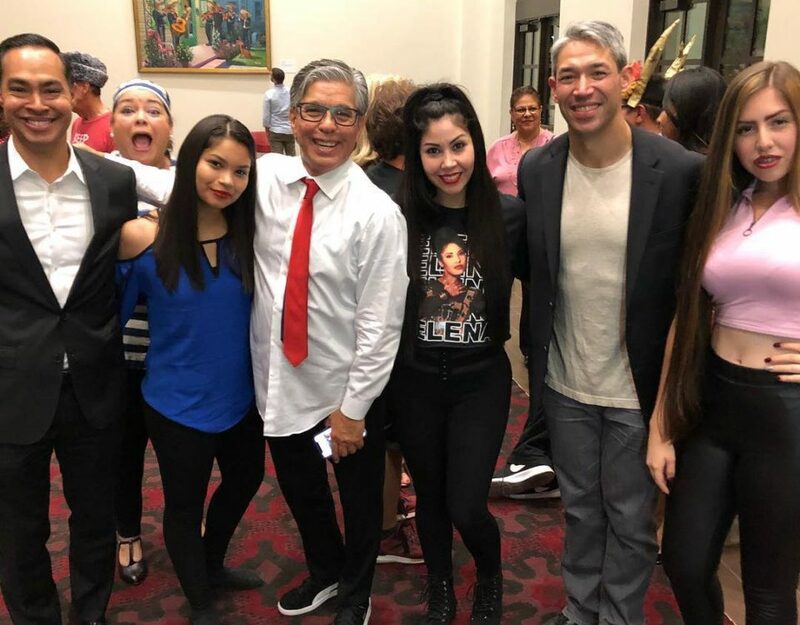 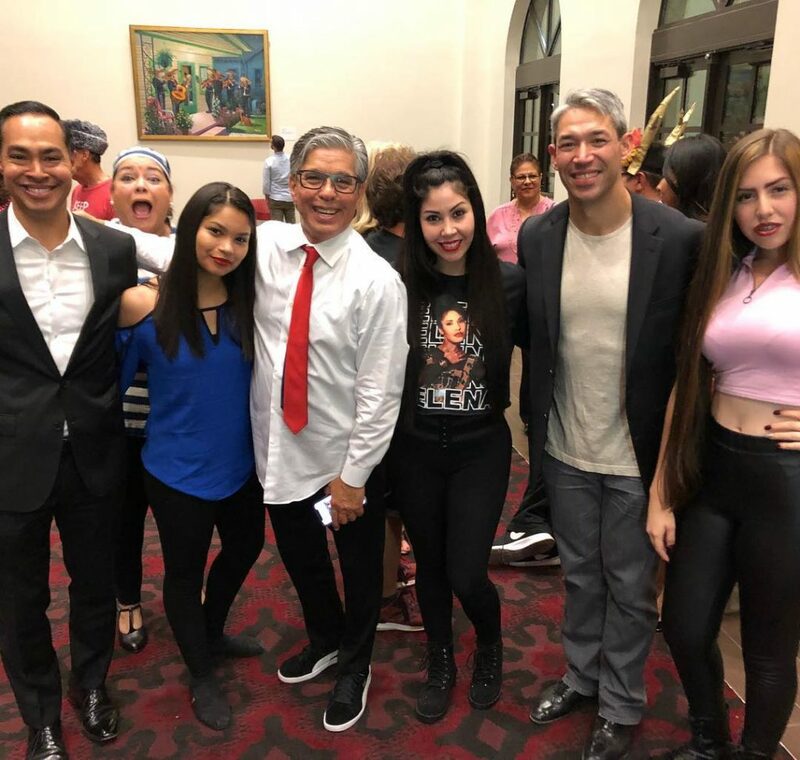 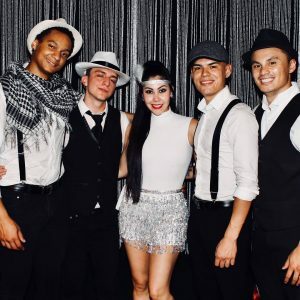 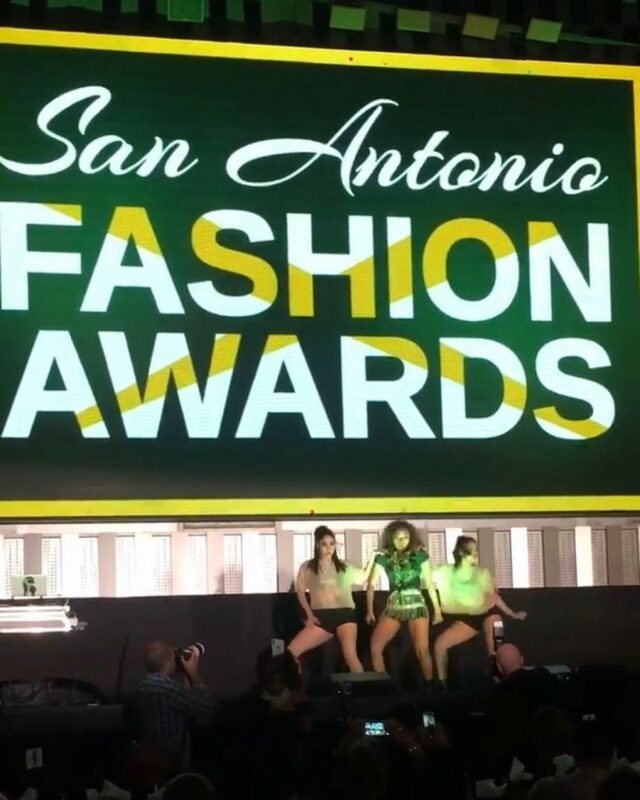 The entire Jewel family performed as well as special guests such as Sarah Centeno a well known vocalist in San Antonio that is performed alongside Donna Summers, Kenny Loggins, Switchfoot and many more. 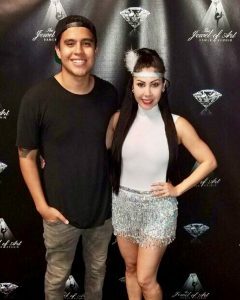 Steven Curd another well known vocalist who has been seen on American Idol reached the top 30 and also seen on the Voice performed his originals for our audience. 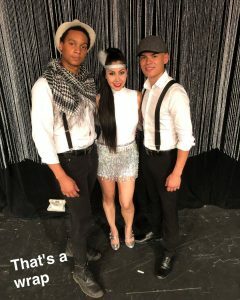 The show was intimate and created the perfect ambiance with classy and sophisticated performances. 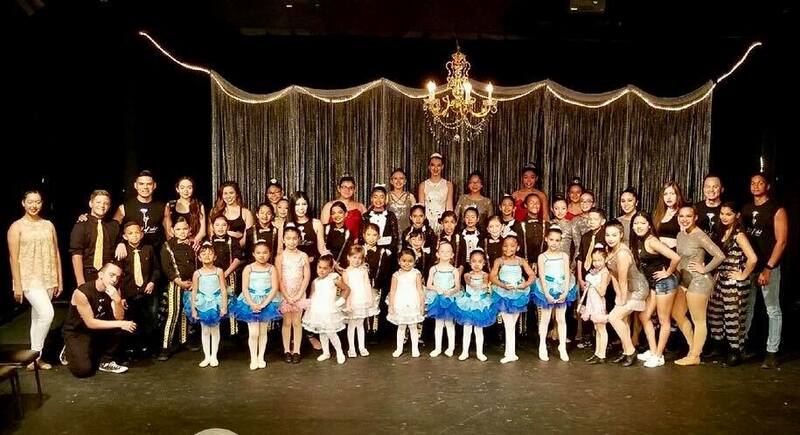 We were so proud of everyone that performed and we will see everyone next year!